Colour your world with Sunnyvale’s latest seedling range! Colour Burst are multi-punnet packs of advanced seedlings, already in flower, that provide excellent value for money for the home gardener. 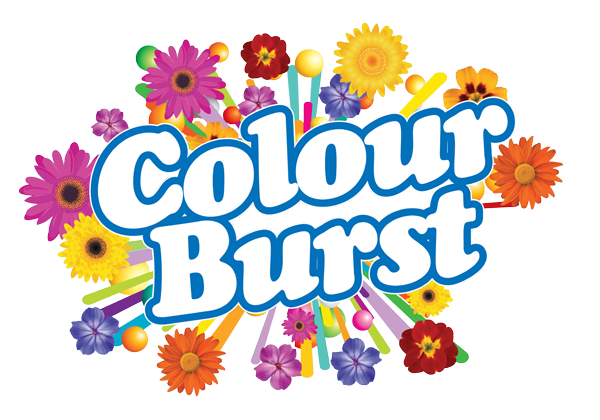 The Colour Burst range offers a kaleidoscope of colour from plant varieties chosen for their vigour and performance. Available in 6 and 10 packs, the bright new label with its explosion of flowers will add a burst of colour to garden centre shelves. Sunnyvale Plants has been providing Western Australian retail nurseries 100% WA owned and grown plant seedlings since 1922. The Sunnyvale difference is in our immense plant variety which have all been chosen specifically to suit the challenging West Australian seasons. From a culinary gourmet range of vegetables to vibrant and hardy flowers, Sunnyvale offers an exceptional range of quality seedlings all year round. Discover your favourite Sunnyvale range of quality plant seedlings today. Make Contact. TRUE Colours provides the same extraordinary range of quality seedlings that Sunnyvale Plants has always been known for but with a brand new look that’s sure to attract attention. The new TRUE Colours labels include vibrant and true-to-colour images which give customers a more accurate impression of the immense variety from which they can choose. The full TRUE Colours range includes an enormous array of flower seedlings which have been chosen because they are the best performers and the most suited to the challenging West Australian seasons. 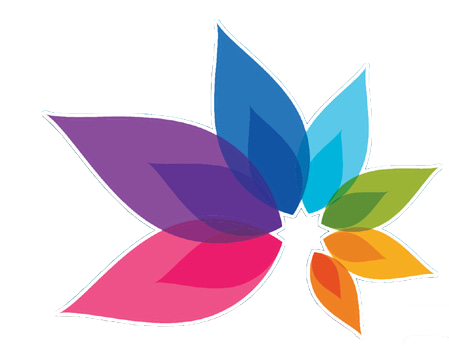 These bold new labels will quickly start to appear on garden centre shelves in early spring 2015 and will make it even easier for customers to reveal their true colours in the garden. The secret to gourmet cooking is to use fresh, home grown produce so Pure Gourmet gives inspiration to those that want to experience the joy of cooking with vegetables that they have grown themselves. Each label in the Pure Gourmet range includes mouth-watering images of delicious but achievable creations made with vegetables that can be grown, even by novice gardeners, at home. The Pure Gourmet range will appeal to those swept up in the excitement of TV cooking shows, can’t resist a glossy cookbook or spend hours searching online for their next culinary creation. Sold in advanced 4-cell punnet packs, Pure Gourmet is a premium range that has been hand-picked to include only the best varieties of the most popular vegetables for creating delicious meals at home. Herbaceous includes a fabulous array of herbs favoured by cooks and gardeners for their fragrance, beauty and flavour. All of the 120 plants in the range include growing information written especially for WA gardeners and are supported by a comprehensive website of recipes and fact sheets. A unique and popular Asian vegetable range with a wonderful array of foliage and colours which are perfect for brightening the garden or adding oriental flavours to the meals. With over 40 in the range, gardeners will never be hungry for choice and variety.